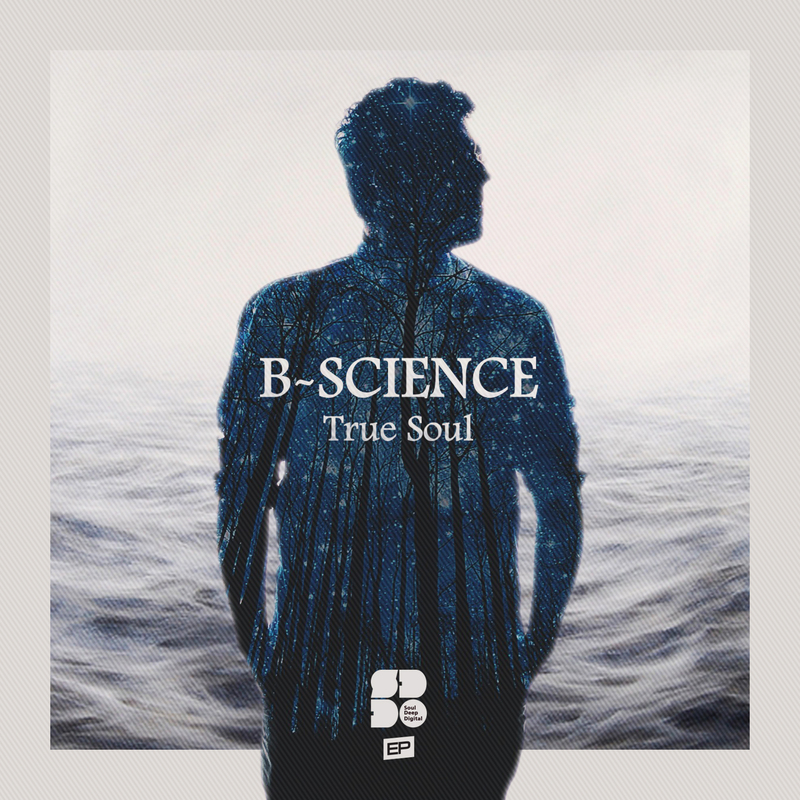 B-Science, who hails from Chile, drops his impressive new debut EP on Soul Deep Digital. The three track EP offers up a diverse sound beginning with the title track, “True Soul”. The song features, big string samples, a jazzy piano riff, long gritty bassline, amen drums, and an old soul vocal. The second track from the release, “Broken”, starts with some high filtered drums, piano chords and rhodes piano riffs. When the breakdown hits a beautifully sung vocal drops into the mix and lifts the track to new heights. The third song, “Triangles” is a bit of a darker song, showcasing B-Science’s ability to create a versatile soundscape. Watch out for this guy!